Are you a racing fan? Have you put more hours into Grid 2 (check out our review of Grid 2 here) than you know what to do with? 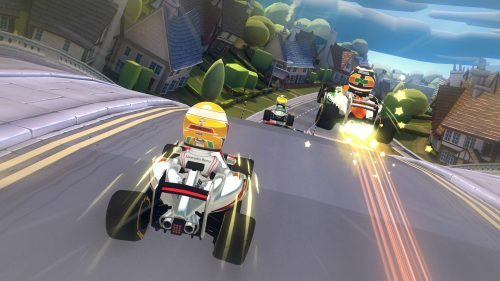 Are you looking for your next big racing game? Well guess what; it is (just about) here! F1 2013 is set to hit store shelves on October 8. 2013, and will be available on Xbox 360, PS3 and PC. Codemasters today also announced some more features for their highly anticipated Classic Mode. The game will be introduced by legendary broadcaster Murray Walker, and will feature a fictional racing series for players to compete in, racing against circuits and legendary drivers from the 1980s. The cars and other content present in classic mode are also present in other game modes (like split screen and online multiplayer). F1 2013 will also be available as a premium collectors edition, called F1 2013: Classic Edition. Additional content will be present in the classic edition, including 1990s cars and tracks for Classic Mode. The cars and tracks will also be available as paid DLC for players who don’t manage to get the Classic Edition. 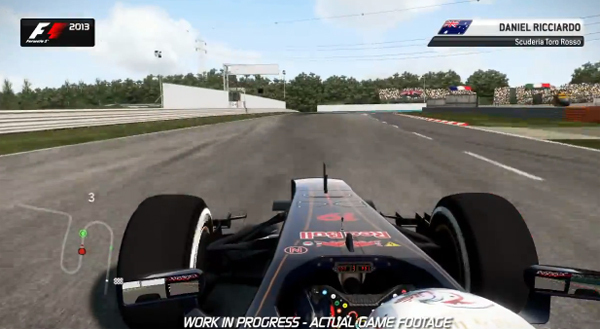 If you were worried that F1 2013 was all about the past, then let me put your fears to rest. F1 2013 will include all the stars and cars for the current season, as well as letting players race as Lewis Hamilton in his Mercedes and Segio Perez in the McLaren-Mercedes for the first time ever. The game also includes all rule changes, tyre changes and remodeled handling to authentically reflect the challenge and exhilaration of racing 2013’s stunning roster of cars. 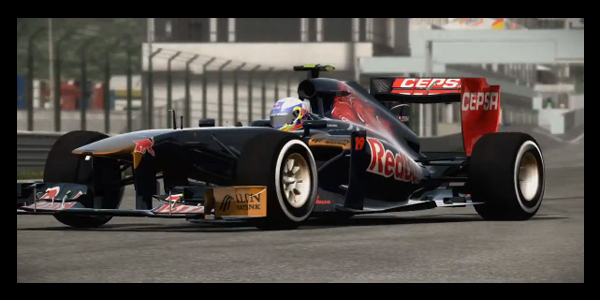 Are you excited for F1 2013? Let us know in the comments below, and no matter what, you should definitely check out the hot-lap trailer below. Remember that for all the F1 2013 news as it becomes available, stay tuned to Capsule Computers.